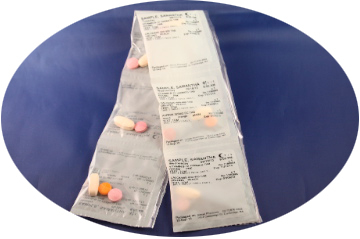 We offer a variety of packaging that allows people to take medications as prescribed for them. Often, these services allow patients to remain independent longer and avoid confusion while taking multiple medications. As people get older, their health may Require them to take more medication. Many medications need to be taken more than once per day which can become complicated and cause confusion. 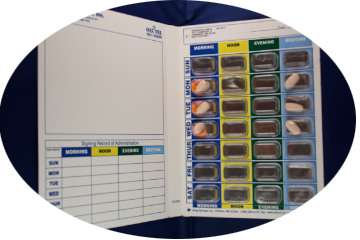 We offer a variety of medication packaging systems that help patients taking medications as they are prescribed. We have a dedicated staff that manage, prepare and dispense these custom packages which allow many of our patients to remain independent longer. If you have a friend or loved one that is struggling with their medications have them give us a call. We would be happy to help them better manage their medications and overall health.